Click HERE to purchase or sample more songs on this amazing CD produced in Germany! 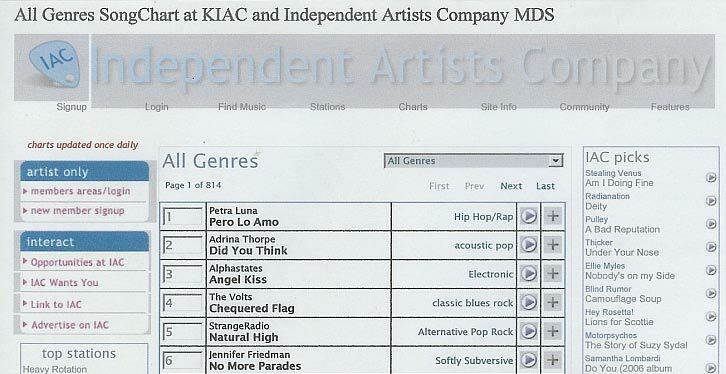 KIAC is the #2 Largest Internet Indie Radio Station in the world. Morning Dew from Petra Luna on Myspace. 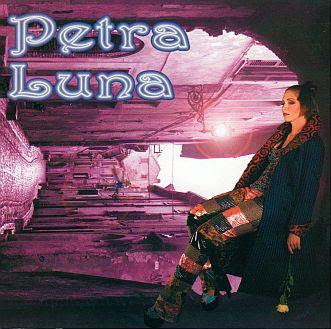 Let Me Know from Petra Luna on Myspace. 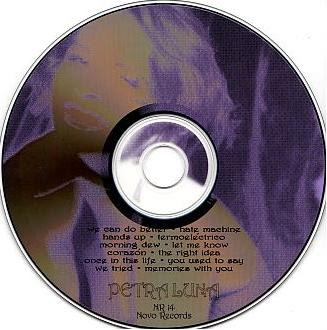 The concert series for CD#1 "Petra Luna" ran from 1998 through 2001. The members of this group collectively were: Celeste Harrell, Sara Cycholl, Chelly Arollo, Frankie (Adrienne) Keane and Azizi Marshall.